Register for The Victory Lap today! 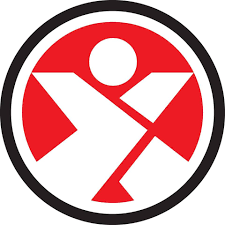 $35 8:30AM CDT - 10:00AM CDT Registration includes a race tee, finisher scarf, one (1) complimentary Swope Park Rangers ticket and the ability to finish right inside the stadium. 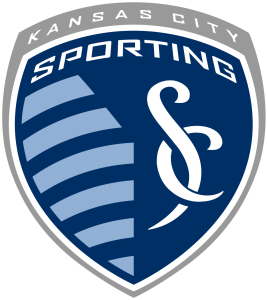 $15 8:30AM CDT - 10:00AM CDT Registration includes a race tee, finisher scarf, one (1) complimentary Swope Park Rangers ticket and the ability to finish right inside the stadium. 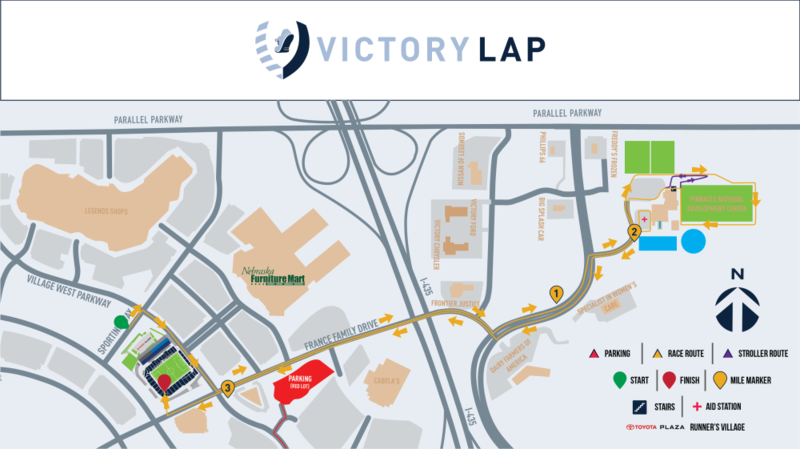 Lace it up and join us for the inaugural Victory Lap hosted by Sporting KC 5K Run/Walk to help raise awareness and funds for The Victory Project. Participants will start and finish at the home of Sporting Kansas City, Children's Mercy Park.The course begins off of Sporting Way and will take you over to Pinnacle National Development Center, via 98th street, including a lap around the same field that Sporting Kansas City players practice and train at, then back to the stadium. (There will be some short irregular inclines you experience at the training grounds, including stairs!). 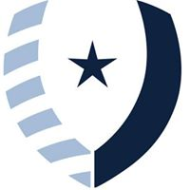 Registration includes a race tee, finisher scarf, one (1) complimentary Swope Park Rangers ticket (to the match that evening) and the ability to finish right inside of Children's Mercy Park. Strollers are allowed in the race, please start behind all runners at the start line. If you are using a stroller there is a slightly different route you will need to take at the training grounds, Pinnacle, due to stairs that are included in the route. Please review the map on the registration page and contact us if you have any questions or concerns. Sorry pets are not allowed at the race due to close proximity you have to the training fields. You must register by May 13 to be guaranteed a t-shirt. In the event of inclement weather, the event will be postponed as long as possible in hopes the inclement weather will pass. If the event is not possible, the event will be canceled and no refunds will be issued. 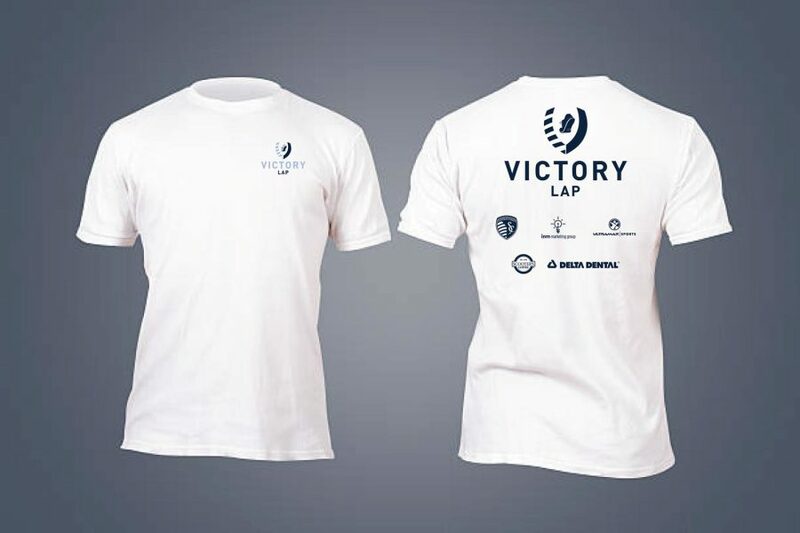 Race registrations will be treated as a donation to The Victory Project. Each participant will receive a finisher scarf after they cross the finish line.